Ben was raised on his family’s Wairarapa hill country sheep and beef cattle farm. He is now based in Wellington working for Beef + Lamb New Zealand as a senior analyst, still near the farm and often back home to work. After working in research and conservation roles in New Zealand, USA and Panama, Ben completed his PhD investigating eco-system services. Ben worked for the Ministry for Primary Industries in biosecurity policy before joining Beef + Lamb New Zealand. With New Zealand’s agriculture export-focused, improving the diversity of markets can help to minimise volatility and maximise highest value outcomes. There are markets that have traditionally used sheep products that maybe under-utilised by New Zealand. Ben is interested in researching this during his scholarship. Cam owns and operates a 750 cow dairy farm near Oxford, North Canterbury. 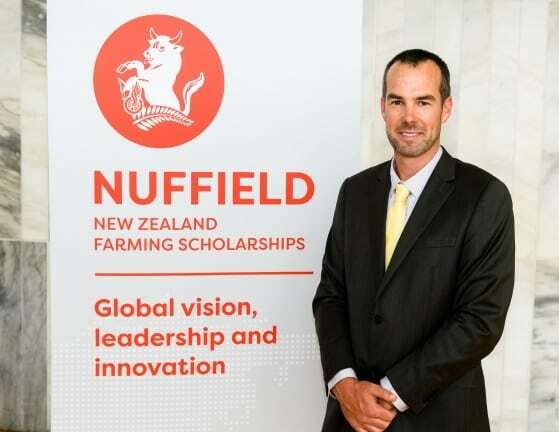 With degrees in engineering and finance, he has worked in a range of dairy industry roles including time with Fonterra and DairyNZ. Alongside overseeing farming operations, Cameron currently commits much of his time to the Waimakariri Zone Committee in setting local environmental limits and to representing farmers as North Canterbury Federated Farmers Provincial President. “All farmers will benefit from adopting the latest innovative practices on the farm and encouraging others to do the same. The faster we can encourage farming to evolve, the less regulatory and public pressure we will have to endure”. Finding the factors that increase the speed of innovation adoption among farmers is a key interest for Cameron. A trainee in music, golf, snowboarding, flying and Te Reo, Cameron enjoys learning and giving anything a go. Corrigan lives in the small rural community of Golden Bay with his wife Ruth Guthrie and their two sons Wylie (7) and Tim (5). He is a partner and manager of the family’s dairy farming business alongside his parents and brother Sam. Corrigan is a graduate of Massey University with a Bachelor of Applied Science, was a former Consulting Officer with DairyNZ and Farm Consultant with FarmRight in Canterbury. Alongside managing their 400ha dairy farming business, Corrigan has several off-farm roles. He is Chair and Independent Director of the South Island Dairy Development Centre (SIDDC) which operates the Lincoln University Dairy Farm. 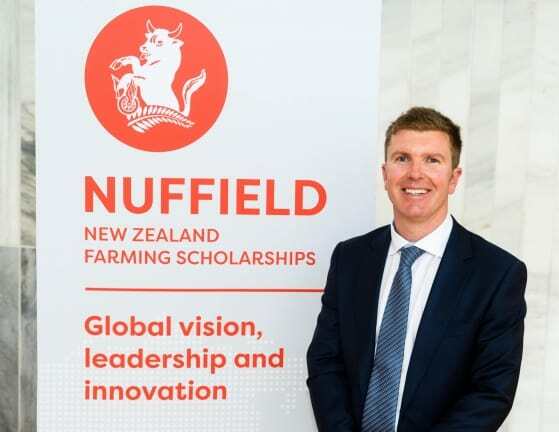 He is also Deputy Chair of the DairyNZ Dairy Environmental Leaders Forum, an initiative to foster and strengthen environmental stewardship and community leadership amongst New Zealand Dairy Farmers. Hamish is a 41-year-old, 5th generation, an intensive arable farmer from Methven in the South Island. Hamish is married to Melanie and they have three daughters aged 8,5 and 3. Prior to a farming career, Hamish graduated Lincoln University with B COM Ag in 2000 and then spent 4 years with Ravensdown Fertiliser as a field officer based in Ashburton. With his brother and parents, they farm 500ha of arable crops specialising in small seeds. Outside of farming and family, Hamish is involved in several industry organisations. He is also active within Federated farmers and represents the Herbage seed growers section in Mid Canterbury and within that on the management committee for the Seed Quality Merchants Association, a board that oversees the seed certification scheme on behalf of MPI. 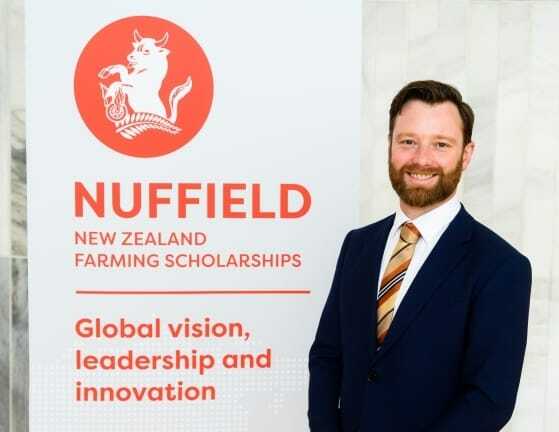 Hamish is also involved with the Foundation for Arable Research on the Mid Canterbury Arable Research Group and the Research and Development Advisory Committee. Outside of work he has become a council member on the Ashburton Scottish society representing the Ashburton Pipe Band. Farmers over the years have become dependent on a vast array of synthetic agrichemicals as a means of controlling weeds, pests and diseases and as a result, increasing yields across the board but this is being challenged and Hamish hopes to study the regulation that is being introduced in Europe and the implications for NZ. Hamish, wife Jessica, three children, Lucy (5) Margot (3) and Jonty (1) farm Bluff Station a 13000 ha High Country property in Marlborough. South Island NZ. 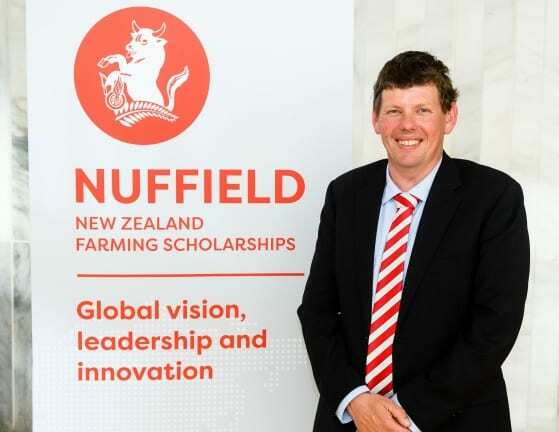 He completed an agricultural degree at Lincoln University NZ, economics at Cambridge University (UK), and worked with the New Zealand Merino Company, before returning home to farm in 2008. Hamish has been managing the farming operation including sheep, cattle and a recent diversification into beekeeping and honey production. 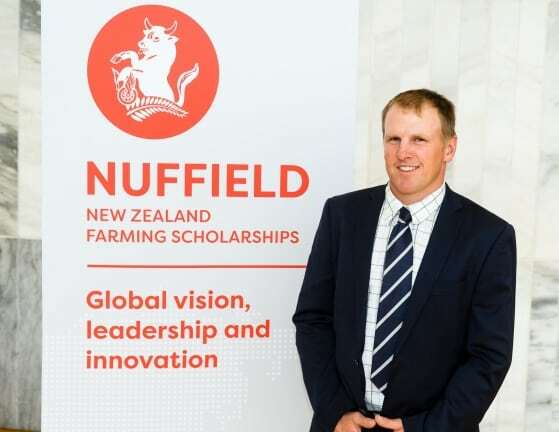 He is also on the governance board for the Post Quake farming group helping with recovery from the November 16 Kaikoura Earthquake and a production science group for the New Zealand Merino Company. Hamish has a real focus on people and relationships and is planning to investigate how the differences in environment, education and culture have shaped the values of our consumers and employees. Recognizing and understanding how these values have been formed and vary between culture and generations is key the success of our marketing efforts being a small export-led country. He aims to search out those organisations in our key export markets for wool, meat and honey which are engaging consumers and understand what is making them successful.